We had THE most fun going upside down with Brian! Watch for his next visit - you'll love it! Noon class now three days a week! Stop by the studio or buy it online, you don't want to miss out on these super warm and super cool Pom Pom hats! Whether you're finishing up your list, or rewarding yourself for a job well done, we have the perfect thing for you. Buy some classes, some gear, and make 2016 your best year yet! Find this fantastic shirt and more (gift certificates, too!) on our website - CAPY STORE. We heard you! New classes begin this Saturday, 11/21. 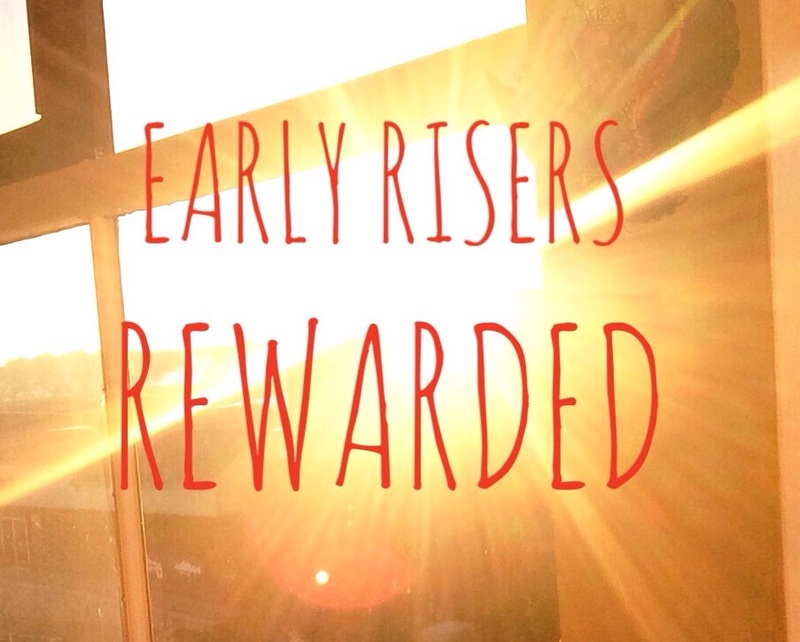 Congratulations to our first Early Riser three-fers! Jeff, Dirt, and Jenna set their sights high and they got there. Their biggest reward is how amazing they feel, but they're also getting studio prizes 👍🏼 Jump in with them, you'll be so glad you did! From Fall back to Spring Ahead, take three early morning classes in a week and earn a free class! Elizabeth has trained hundreds of assistants at studios across the country. Let her take the mystery out of good hands on assisting. Teachers and interested students are welcome and this training applies to all styles of yoga. This Columbus Day weekend we'll run our normal schedule. Hayley's out of town, come to class and check out a new teacher! Our whole team is well trained and super excited about YOUR transformation! Tuesday, October 6 is our first 6-7am with Kim! She'll teach every Tuesday and Thursday morning. We'll see YOU there! Tuesday and Thursday mornings are now 6:00-7:00 with Kim! 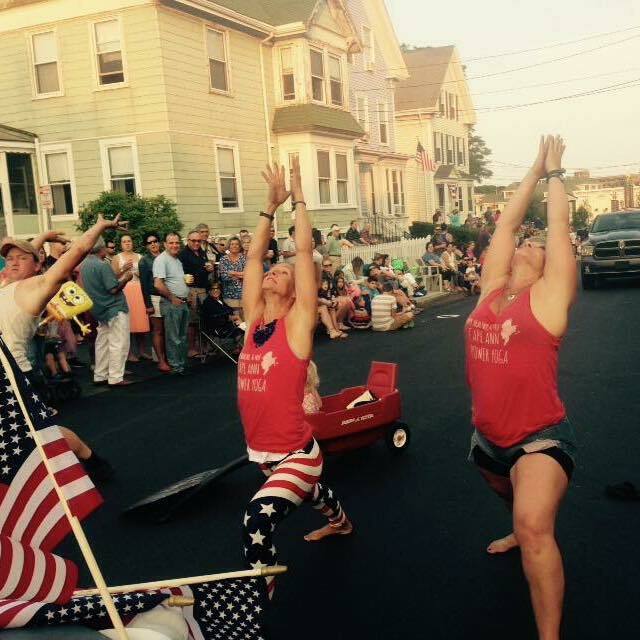 Families that do yoga together, stay together.